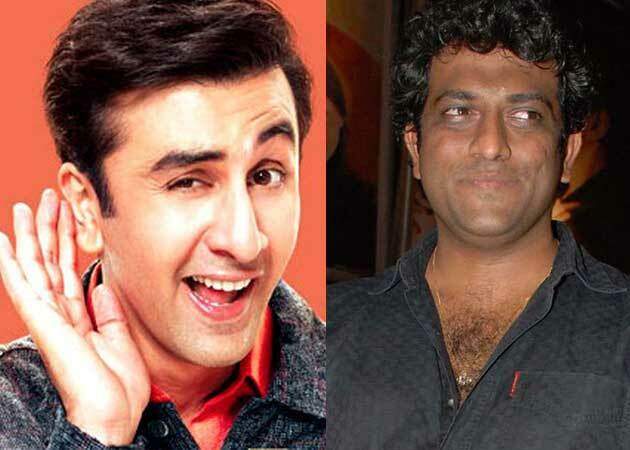 Ranbir Kapoor and director Anurag Basu who recently announced their joint production company called 'Picture Shuru', have joined hands with Disney UTV to produce a spy franchise called Jagga Jasoos. Shooting for the same is scheduled to commence next September, until which Ranbir, Anurag and UTV will work together on developing the script for the first and the second part, as well as work on pre-production work for the film, said an official statement. Ranbir-Anurag collaborated in last year's super successful Barfi! Jagga Jasoos will be a full-on Disney franchise and the long term plan would be to take it into multiple sequels, merchandising, consumer products, graphic comics, television, gaming and much more. Basu directed Ranbir in last year's super successful Barfi!, a touching love story between Ranbir's character and an autistic girl played by Priyanka Chopra. It is rumoured that all four -- Ranbir, Basu, Ronnie Screwvala and Siddharth Roy Kapur -- met last week and shook hands on making this happen with the intention of it being the very first frnachise of its kind ever attempted in India. Keep visiting as more details on this anticipated franchise unfold.